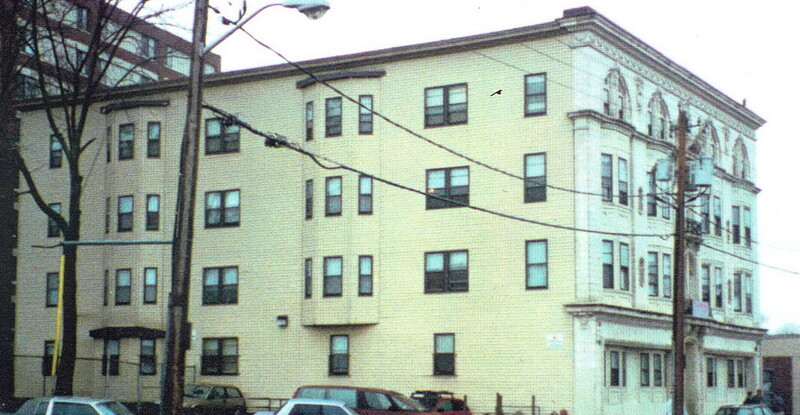 Bixby Building, Brockton MA 02301 | Douglas A. King Builders, Inc. Renovation of Derelict Building to 27 Apts.